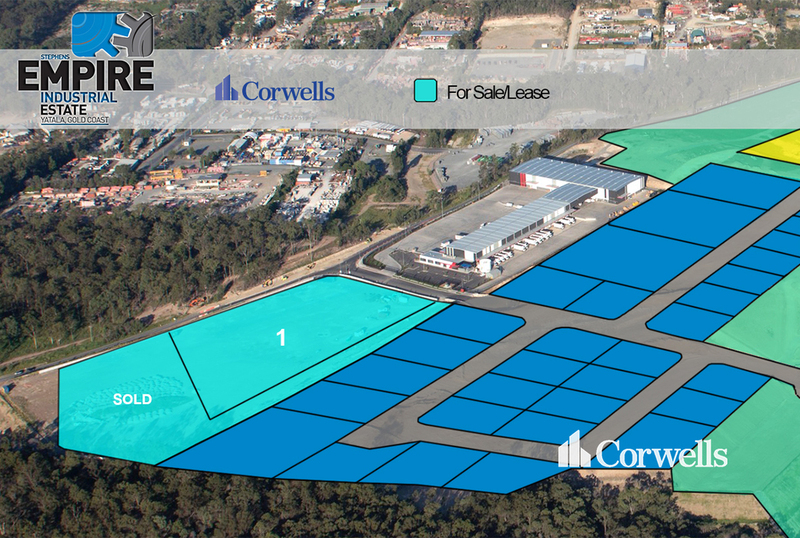 This site provides an opportunity for purpose built facilities ranging from 5,000sqm to 14,000sqm**. 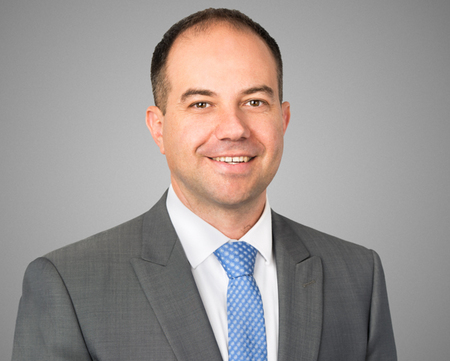 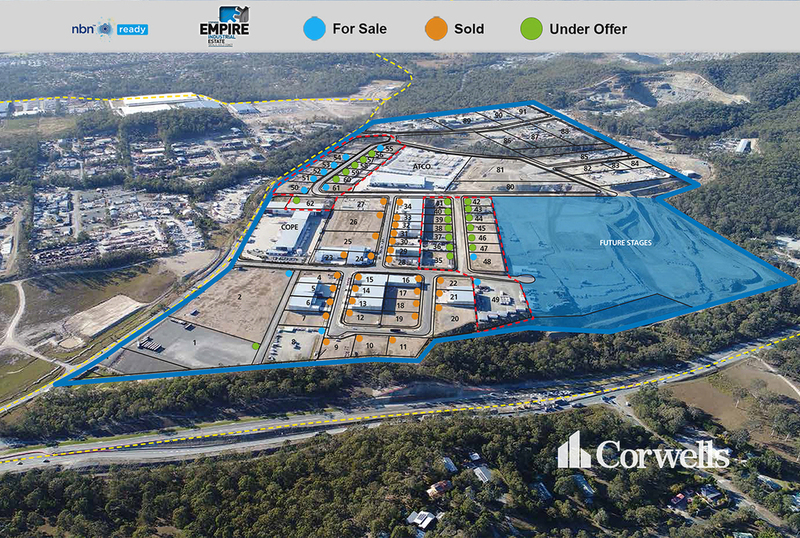 The developer, Commercial & Industrial Property (CIP), is one of Australia's leading design and construct developers offering a highly flexible, multi-faceted development model that can cater specifically to any requirement. 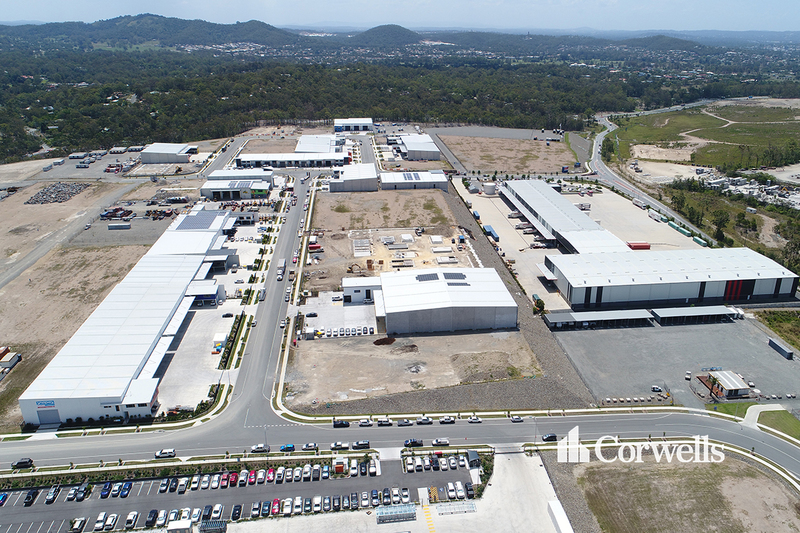 CIP developed the Caterpillar facility on Stage 1 of Empire Industrial Estate and are nearing completion of Stage 2 for the Cope Sensitive Freight facility, adjacent to the subject site. 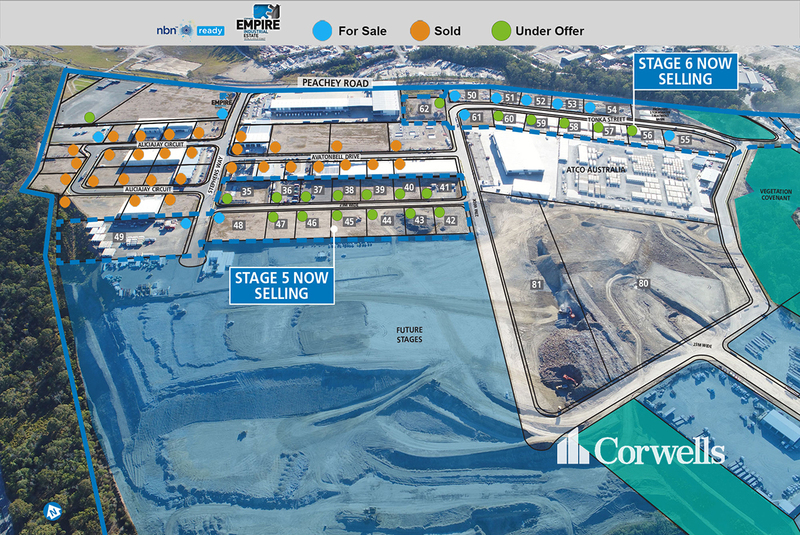 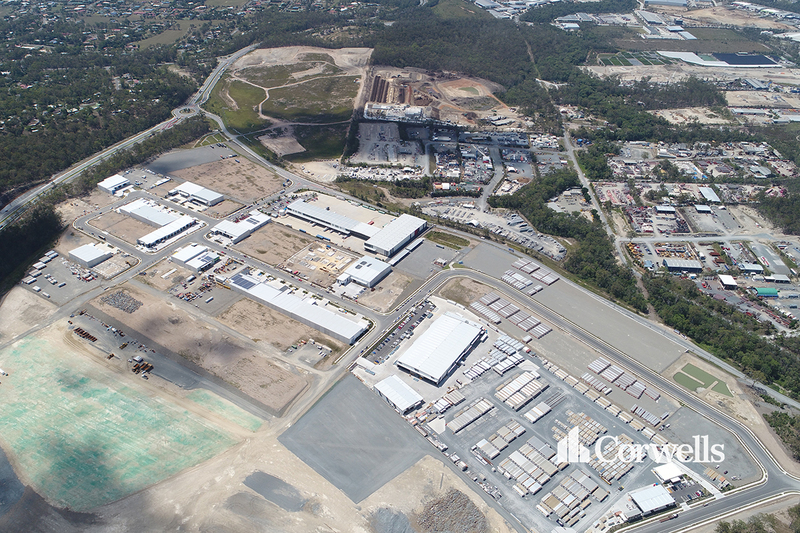 With stage one, two, four and six of Empire Industrial Estate completed, construction of stage five is now underway. The site is located in the Gold Coast's largest industrial development, Empire Industrial Estate. 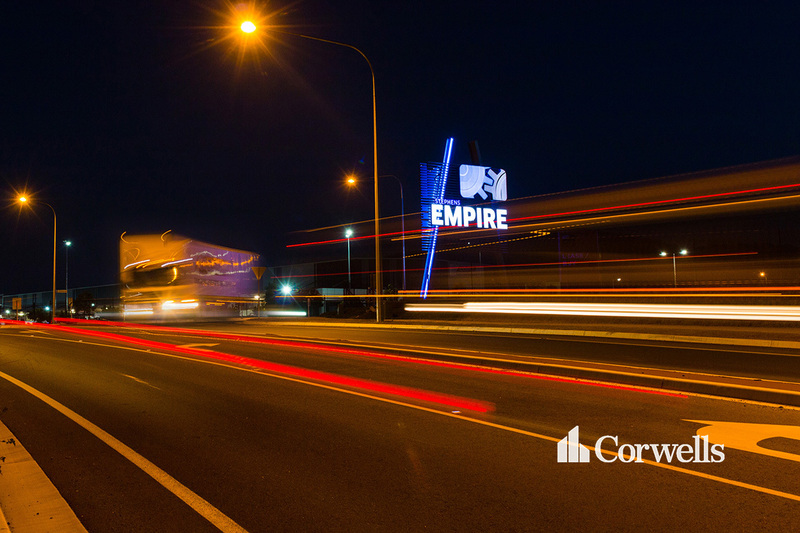 Access to the site is by dual carriageway leading from the M1 Motorway via exits 38 & 41 in both north and south directions. 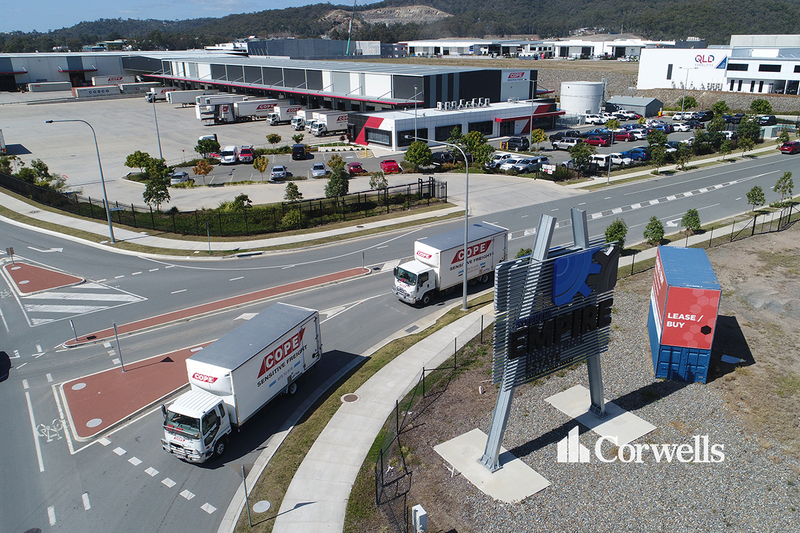 Yatala's strategic location midway between the major consumer markets of Brisbane and the Gold Coast is already home to ALDI, Harvey Norman, Woolworths, JJ Richards & Sons, VISY, Stratco, COPE Sensitive Freight, Carlton United Breweries, VIP Pet Foods and Caterpillar among others.